Picture of Eli and Lisa English. 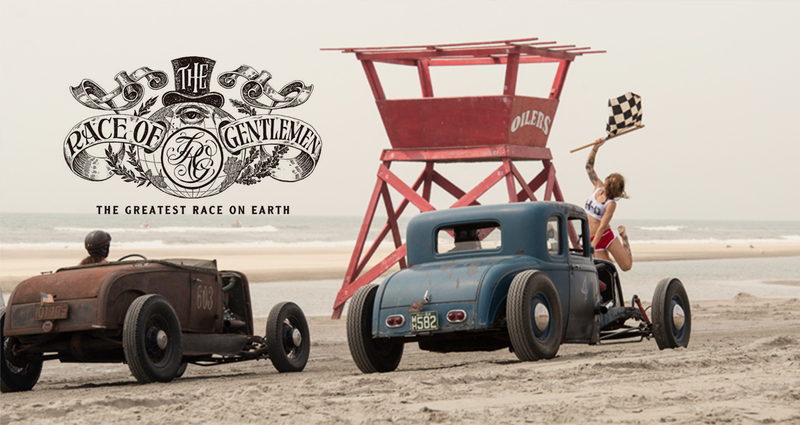 Every year, thousands of spectators flock to Wildwood Beach in New Jersey to see The Race of Gentlemen, or TROG as it is more aptly known. A beach once filled with towels and vacationers hoping to soak up the summer sun, is replaced with American hot rods and motorcycles, raring to get their start on the sand and demonstrate their power. Everything down to the paint determines the authenticity of the vehicle. Only the coolest, baddest, and best are selected to race. Eli English owns and operates a small Hot Rod and Restoration Shop, Traditional Speed and Custom, out of South Pittsfield, NH. He specializes in building vintage, period correct hot rods, utilizing equipment, tools, and techniques that would have been used back in the 1930s to early 1950s. English has participated in The Race of Gentlemen for the past seven years and even won the Heritage Class back in 2016, with the “Buddy Hinman Special” that is now on display here at the Larz Anderson Auto Museum. English believes that TROG is an event truly unlike any other; that once you have been a participant, it becomes the only thing that you look forward to because all other events seem boring in comparison. Lisa English is a five year veteran of TROG and was one of the first women to compete in the race! She has been featured on the show "Americarna" with Ray Evrinham on the Velocity Channel. Her '29 Roadster has been featured in many magazines and was even used on promotional advertisements for Harley Davidson Motorcycles. At an early age, Peter Flaven, was exposed to BMX bikes, which led to his interest in motocross and eventually vintage cars. He remembers riding his bicycle all the way through Brookline to (sneak in) and see the cars in the Museum. The exotic cars, the chrome, and smell of vintage leather was all it took to get him hooked! Flaven believes that The Race of Gentlemen is an opportunity for the working class person to build a vintage racer on a budget and actually race it on the beach. In fact, Flaven has raced at nearly every TROG since they began and has even built five cars specifically for the race including a 1923 Ford Model T Roadster, a 1926 Ford Model T Roadster, a 1931 Ford Model A Coupe, a 1932 Ford Roadster, and a 1932 Ford 5 Window Coupe. The atmosphere, the people and the experience are what make it so special to him. Flaven currently has a 1933 Ford Model 40 3 Window Coupe in the Lookin’ East: Art and Imagination of the New England Hot Rod exhibit. 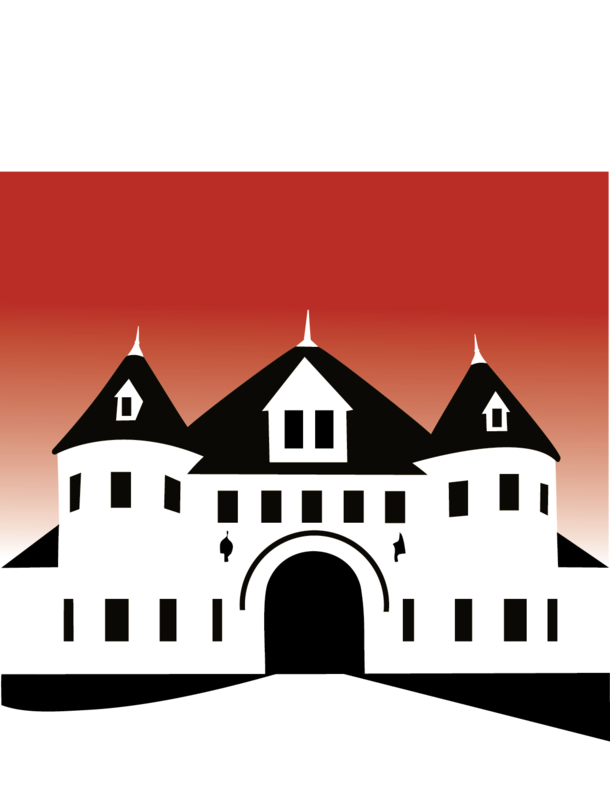 ﻿ MotorMouth is a continuing series of live story telling events at the Larz Anderson Auto Museum. 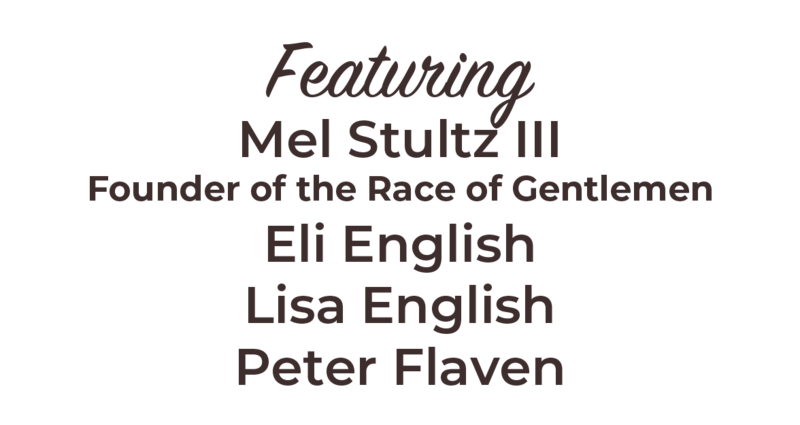 On this specially curated night, each speaker will have time to discuss their passion for hot rods, racing, and what makes The Race of Gentlemen so extraordinary.Following each speaker’s individual turn at the mic, all four members will join us on stage for a rousing discussion. This phase of the evening will also include questions from the audience.